Sorry that today's page didn't go online until this morning. 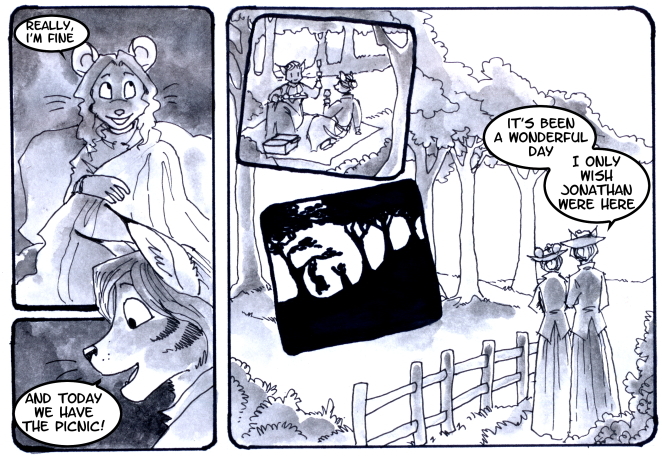 I needed to be up really early to go help out at the bird center, and erred on the side of getting enough sleep :) I got the page finished up when I got back from cleaning bird baskets! Tips are at 85/100 toward Dracula Day. Thank you!